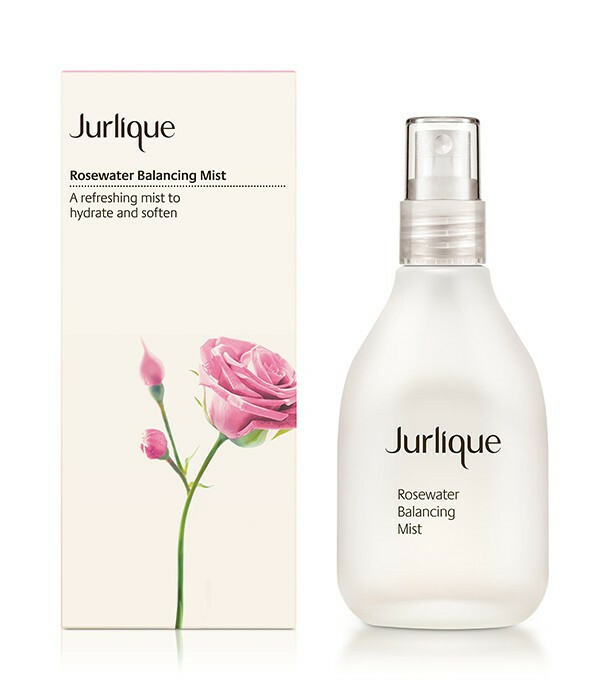 - Replenishing mist to hydrate and soothe. 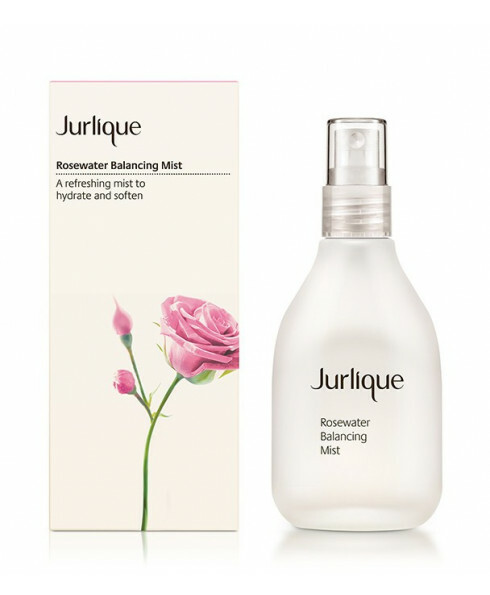 - Leaves dry skin feeling balanced and refreshed. - Possesses natural antioxidant properties. It smells lovely and a good moisture for my skin.